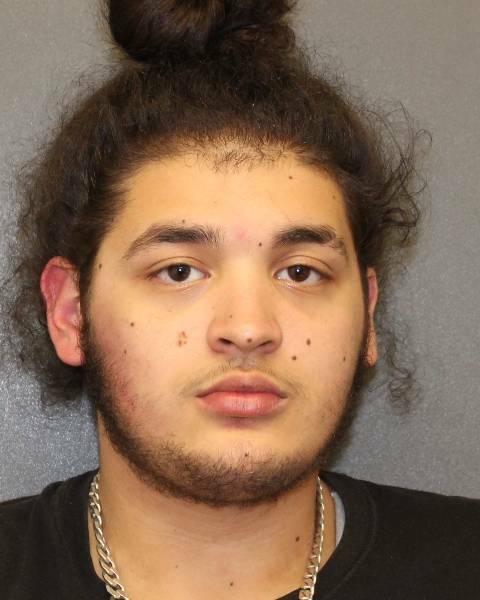 On November 16, 2018, at 10:23 p.m., Officers responded to Shoprite in Stony Point for a larceny in progress and Suspect fleeing on foot. The suspect was located and detained by officers. Upon completion of the investigation, the Defendant was placed under arrest for Petit Larceny and Criminal Possession of Stolen Property 5th. 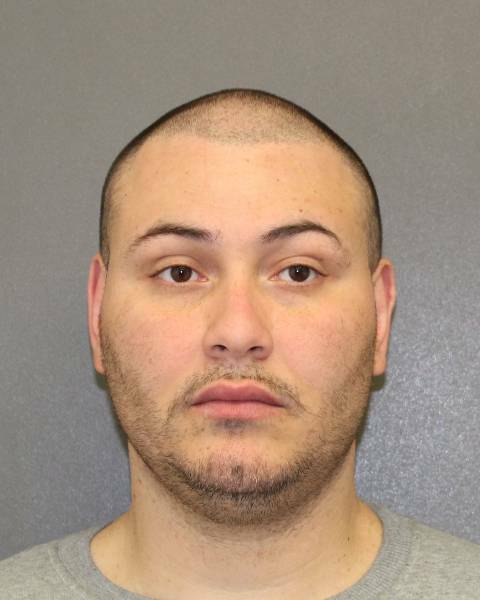 He was processed and released on an appearance ticket returnable to Stony Point Justice Court on December 18, 2018, at 1:30 p.m.
On November 18, 2018, at 3:26 p.m., Officers responded to 244 N. Liberty Drive in Stony Point. Upon investigation, it was determined that there was a domestic dispute, during which the Defendant knocked over a wood stand and punched two holes in the wall. The Defendant was arrested on scene for Criminal Mischief 4th. He was arraigned at Stony Point Justice Court, bail was set at $500 and a stay away Order of Protection was issued. The defendant was released on $500 bail and was scheduled to appear at Stony Point Justice Court at a later date. 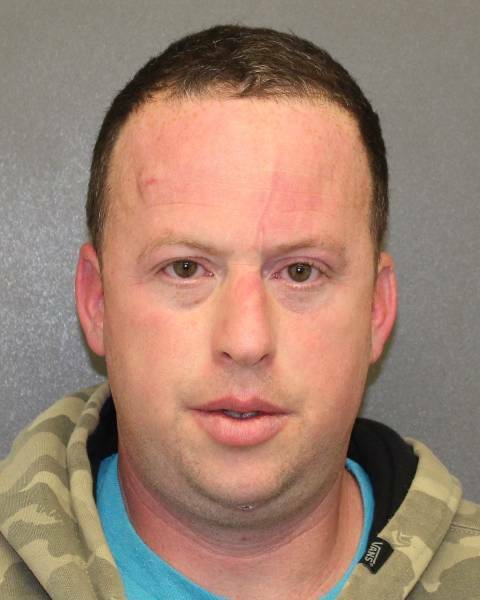 On November 23, 2018, at 3:47 p.m., while investigating complaints from several motorists reporting an erratic driver heading North on 9W from Haverstraw, a Stony Point Patrol Officer located the Suspect’s vehicle in Walgreen’s parking lot in Stony Point. After observing numerous indicators of impairment, responding officer administered several Standardized Field Sobriety Tests, which the Defendant failed. Defendant also provided a breath test sample, which tested positive for the presence of alcohol over twice the legal limit of .08% BAC. It was also found during the investigation that the Defendant was operating the vehicle in an intoxicated condition with a 3-year old passenger which violates the Leandra Law statute. The Defendant was arrested for the above referenced charges. He was arraigned and released after posting $500 bail. 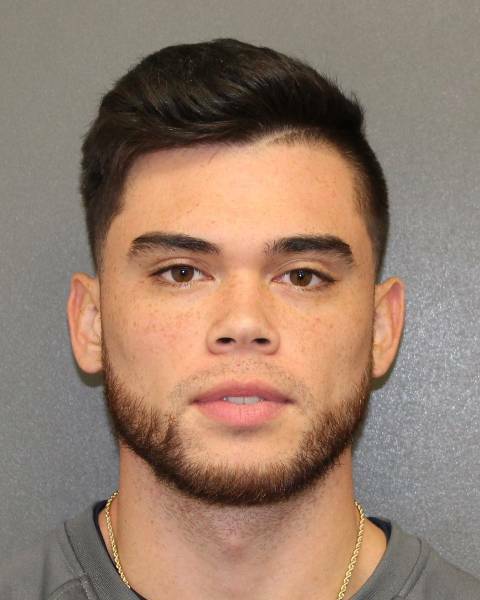 He was issued a return date to appear in Stony Point Justice Court on November 28, 2018 at 11:00 a.m.
On November 24, 2018, at 12:37 a.m., while conducting traffic detail, an officer stopped a vehicle on Spring Street in Stony Point for traffic violations. An investigation determined that the Defendant was operating a motor vehicle while being intoxicated. The Defendant was arrested and processed, where a BAC sample was submitted over .08% BAC. He was released on his own recognizance with traffic tickets and a return date of January 2, 2019, 9:00 a.m., at Stony Point Justice Court.